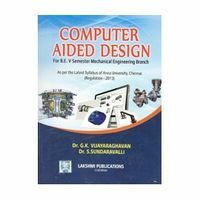 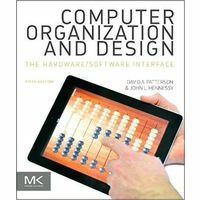 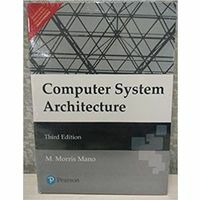 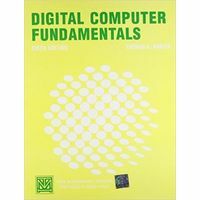 The third edition of Computer Architecture and Organization features a comprehensiveupdating of the material-especially case studies, worked examples, and problemsets-while retaining the book's time-proven emphasis on basic principles. 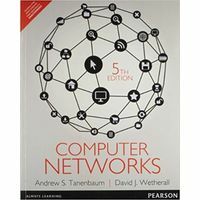 Reflecting thedramatic changes in computer technology that have taken place over the last decade,the treatment of performance-related topics such as pipelines, caches, and RISC's hasbeen expanded. 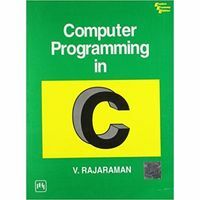 Many examples and end-of-chapter problems have also been added. 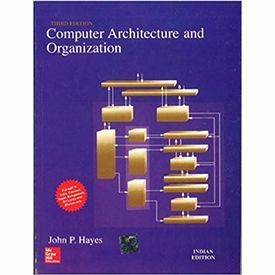 The third edition of Computer Architecture and Organization features a comprehensiveupdating of the material-especially case studies, worked examples, and problemsets-while retaining the book's time-proven emphasis on basic principles. 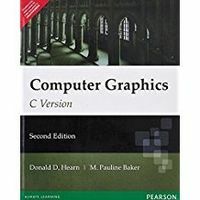 Reflecting thedramatic changes in computer technology that have taken place over the last decade,the treatment of performance-related topics such as pipelines, caches, and RISC's hasbeen expanded. 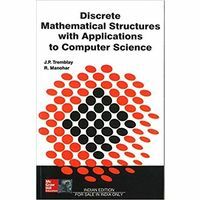 Many examples and end-of-chapter problems have also been added.